Everyone knows that eating fruits and vegetables is always a smart and healthy choice over most alternatives, especially considering how unhealthy products are constantly being marketed to us on a daily basis. However, while eating fruits and veggies, you could be missing out on nutrient value by avoiding the peels. 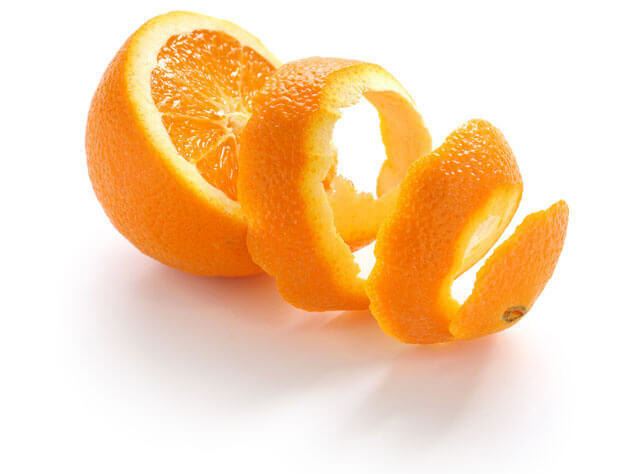 For the most part, people avoid peels because they think they are dirty, have pesticides or are hard to digest. With moderate washing, these problems can surely be avoided. So, if peels are actually healthy, why should we avoid them? 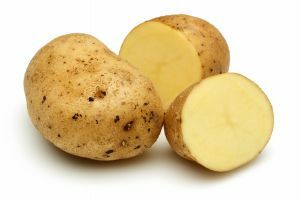 Potato skin is absolutely loaded with nutrients like iron, calcium, magnesium, vitamin B6 and vitamin C. Potatoes are commonly known as a healthy food, and for good reason. Their skin is actually packed with far more nutrients than the actual vegetable itself. With that said, sweet potato is also packed with a large amount of beta-carotene that converts to vitamin A while going through the digestion process. Our cell health and immune system regulation are very dependent upon vitamin A.
Shockingly, the peel of an orange has twice as much vitamin C as what’s inside. It also has far more riboflavin, vitamin B6, calcium, magnesium and potassium. The peel also contains flavonoids, which have anti-cancer and anti-inflammatory properties. If you don’t want to eat it whole, you can easily grate the peel and put it on top of salads, or use it for dressings. 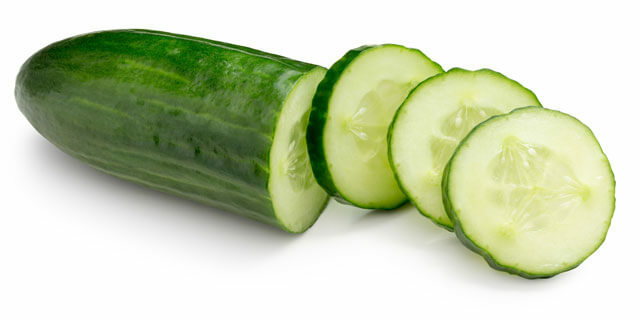 The dark skin of cucumbers has grand amounts of antioxidants, which help the body avoid several diseases. 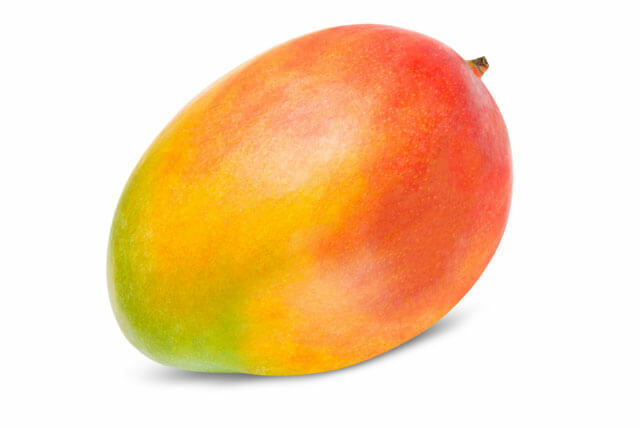 Also, it has fiber, potassium and vitamin K. This is arguably the best example on this list. So, the next time you are having a meal like a Greek salad where the peel is usually gone, ask the chef to make a change. 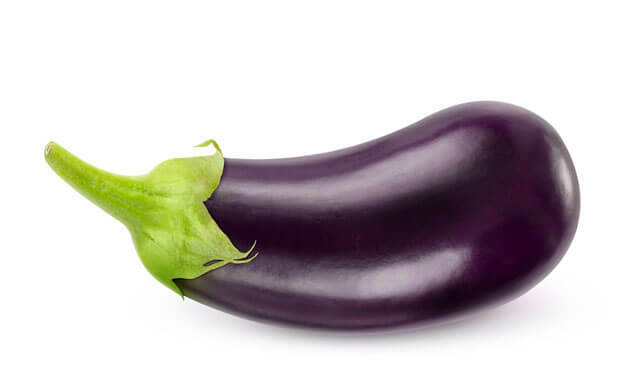 An eggplant’s purple hue comes from a very powerful antioxidant called nasunin, which is great against cancerous development, especially on our nervous systems. Nasunin is also believed to have anti-aging properties. What most people do is peel off the skin and then cook it, but clearly, you’re missing out on nutritional benefits. Eggplant skin is also very rich in chlorogenic acid, a phytochemical that is packed with antioxidants and anti-inflammatory properties. Experts have discovered that mango skin has properties similar to resveratrol, which burns fat and inhibits the production of fat cells. The peel also has much larger amounts of carotenoids, polyphenols, omega-3, omega-6 and polyunsaturated fatty acids than on the inside. Also, they contain quercetin. The skin can be eaten raw or deliciously cooked. Since the skin is basically the same as what’s underneath it, they have very similar properties. The peel is very rich in polyacetylenes, a compound that may have anti-bacterial and anti-inflammatory properties. 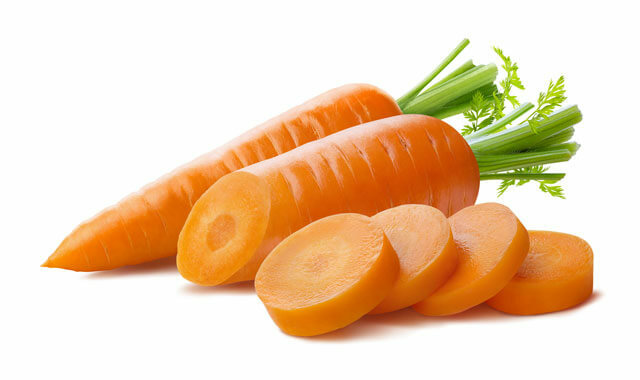 However, you will find the absolute highest concentration of phytonutrients in carrot skins, thus, you have to wash them extensively. 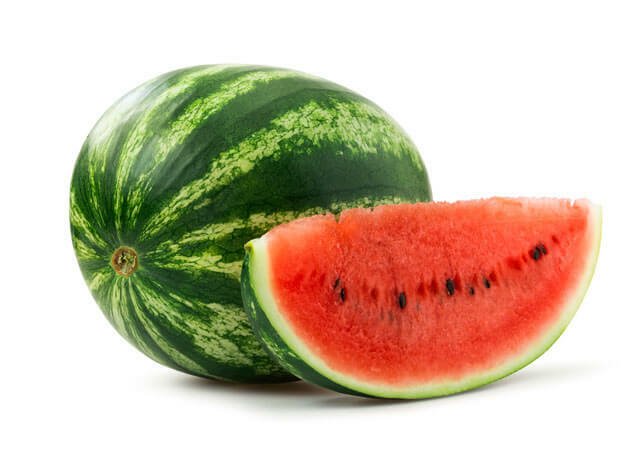 All watermelon peels contain citrulline, which is loaded with antioxidant properties that convert to arginine, an essential amino acid. Arginine is great for the heart, immune system and circulatory system. The best way to eat the peel is by throwing it in a blender with the flesh. Next articleShould We Wipe Out The World’s Deadliest Animal? 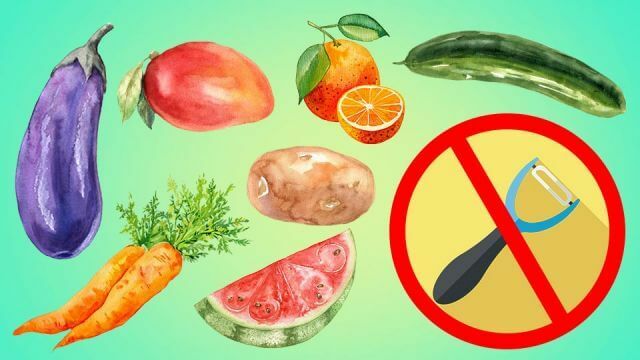 Hey Buddy!, I found this information for you: "7 Fruits And Veggies You Should NEVER Peel". Here is the website link: https://www.thealternativedaily.com/7-fruits-veggies-never-peel. Thank you.